Welcome to the Southampton University’s Anime and Manga Society website. We’re a society dedicated to the mutual interest in Anime, Manga and other aspects of Japanese culture. We meet every Wednesday in building 46, room 2005 at 6:30 PM to watch several different Anime series and socialise, and we organise various events ‘regularly’. 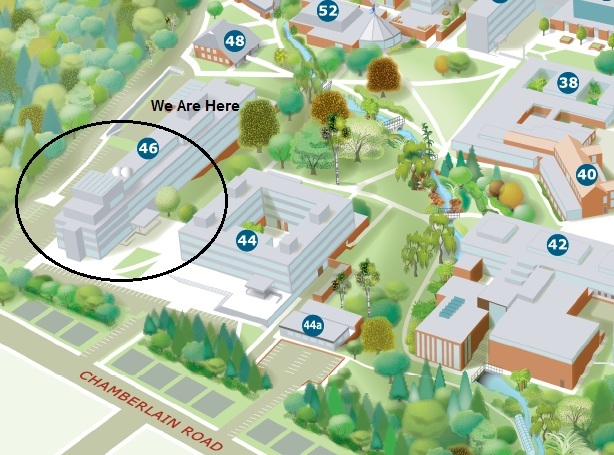 You can view the full campus map here.